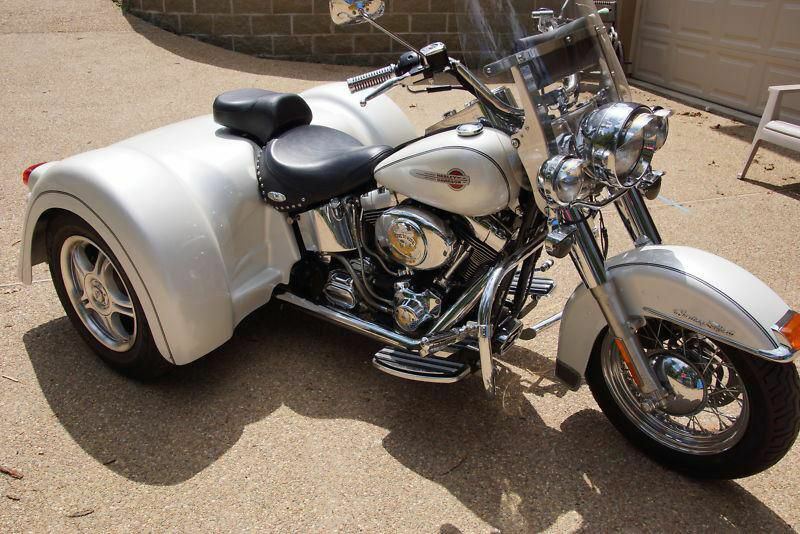 So, you didn’t think a full-on Dresser said exactly the right things about how you experience life, and you decided to lay your hard-earned cash down on a Harley-Davidson® Softail? Good choice, because Champion has a trike kit for you! 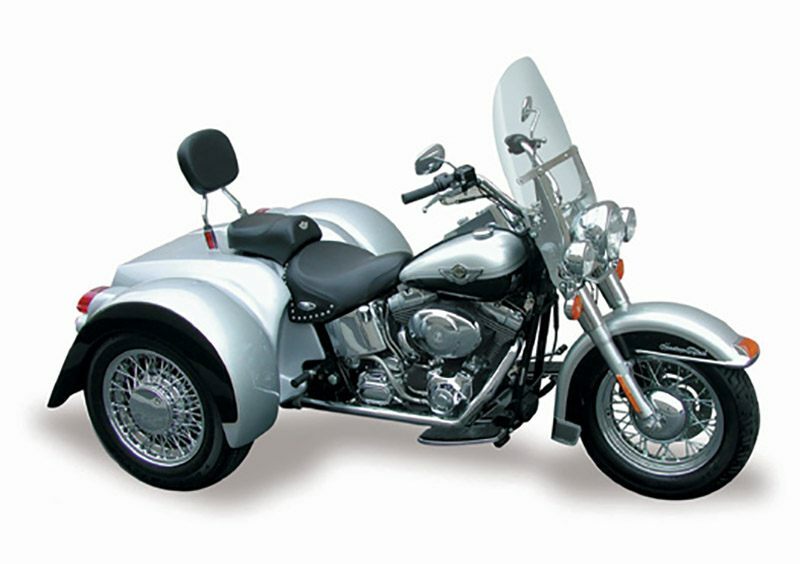 Regardless of whether your bike is a full-custom or factory original, that Harley attitude is always present in your Champion trike. 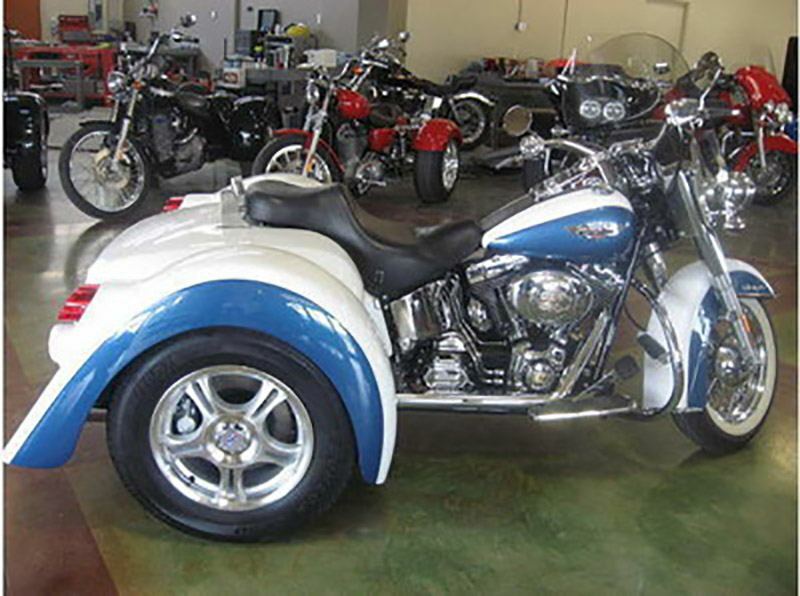 With engineering advantages in the swing arm and suspension technology, a custom-designed drive train and a high-performance disc brake system, we’re confident that our Softail trike will have no problem proving to your friends, or to the highway, that the owner of this trike still breathes Harley! High-performance, independent front & rear disc brake system increases safety when braking in turns. Powder-coated structural components, which improve durability, with a longer lasting coating system. Reinforced fiberglass body construction - Rugged & durable material ensures the product that will last longer. Drive belt included with '87-'99 FLSTC models only. With EZ Steer - 99.75 in.